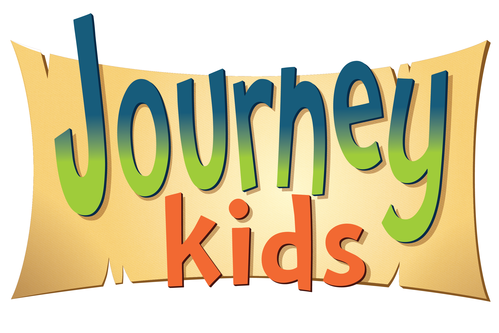 Journey Kids is a children’s ministry uniquely designed with your kid in mind. 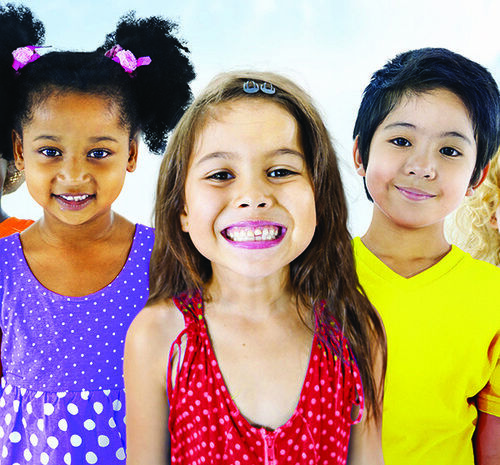 Our goal is that Journey Kids will be the BEST HOUR of your child’s week! 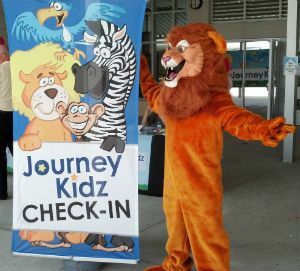 As you enter the main lobby, you will see the Journey Kids check-in area to the left. Check in for Nursery - 2nd grade is on the first floor. If your child is in 3rd-5th grade, or in middle school, take the elevator in the lobby to the 2nd floor where you will see the check-in area directly in front of you. At check-in, you will meet one of our fully-trained, screened and background-checked Journey Kids Team members who will help you check your child in. During check-in, you will receive a security sticker, which you will need to pick up your child after the service. For the safety of your children, it is important that you keep track of your security sticker. 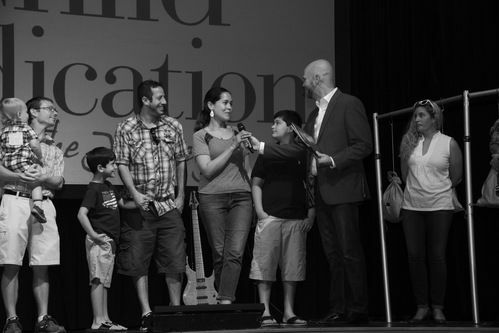 This helps us know that you are the person authorized to pick up your child at the end of the service. As they age and progress to the Toddler years, they experience separate sessions that begin to be prepare them for the next class through various hands on crafts, activities and specific playtime. Children at the preschool/Kindergarten level are incredibly curious about the world, and are learning things at an extremely fast rate! Through Bible Stories, creative activities, and worship, children discover that God made them, God loves them, and Jesus wants to be their friend forever. Parents are also provided with ideas to spark conversation with their children at home. In our Lion’s Class, the Kings of the Jungle (grades 3-5), focus on building the foundation of faith so that children can become world changers. Through music, Bible stories, videos, games, and activities children come to know God more deeply and develop their faith. Children learn how to make wise choices, that they can trust God no matter what, and how they should treat others. The Lions check-in and classroom is located on the 2nd floor. Upon entering the main church lobby, take the elevator to your left to the 2nd floor. One of our friendly, trained, and background checked Kids Team members will meet you there! At the Journey, we take our ministry to children seriously. That’s why our team consists of members in good standing at The Journey – all who have gone through a thorough background check, screening, and receive ongoing training to make your children’s experience the best it possibly can be! We provide secure check-in and check-out procedures. We practice the "Two Adult" rule, and no child is ever left alone with an adult. We take bathroom breaks as a class, so no child is out of the classroom alone at any time. We provide security cameras in the Journey Kids area. All Fire Exit doors have an alarm on them to prevent any child from slipping out undetected. A Journey staff member is onsite at all times during Journey Kids. All Journey Kids team members have been screened, background checked, and undergo regular trainings to ensure the best possible experience for your children. Got questions about Journey Kids? We'd love to hear from you. Fill out the form below to get started.